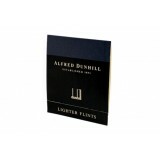 Dunhill Flints Size 'A' (Small) - Blue. 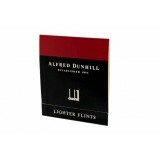 Contents: 10 ..
Dunhill Flints Size 'B' (Large) - Red. 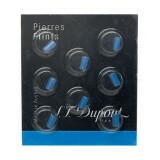 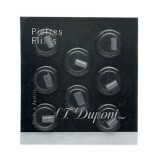 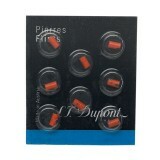 Contents: 10 Flints ..
Zippo's Genuine Flints will keep your lighter working at optimum performance. 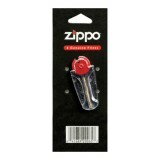 Each Zippo Genuine ..